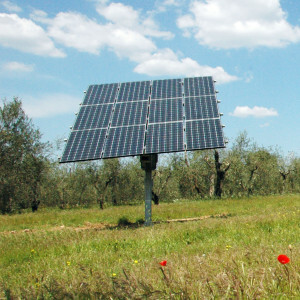 There are applications and times when solar power alone is not the most practical or economical solution. Think of applications where there are times in the day or times in the year where sizing a solar system for the peaks means that the solar system is oversized for most of the year and so not the best investment. 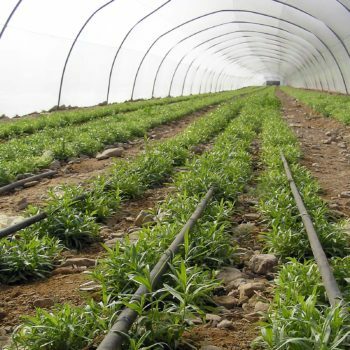 Let us think about a simple example: If we have fruit tree irrigation, we can size a system that delivers all the water for 10 months of the year, but we need 30% extra for the 2 months before harvest. Using a hybrid system, we can meet 95% of our annual demand with solar and the 5% annual extra (30% for 2 months) with generator power. Installing expensive and inefficient battery systems are not a good answer as the capital investment and relatively short life would make the project very expensive. 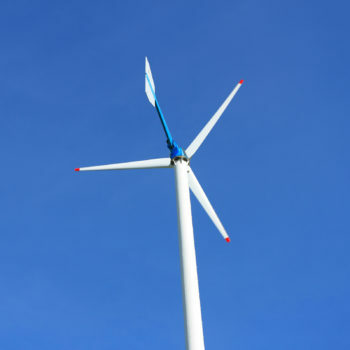 Installing hybrid power is a much more sensible way to manage these short-term needs. 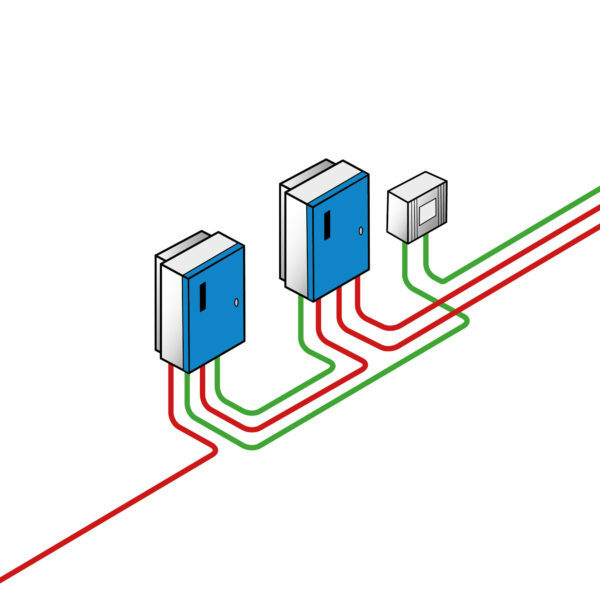 Allows a generator to be started and stopped automatically when needed. 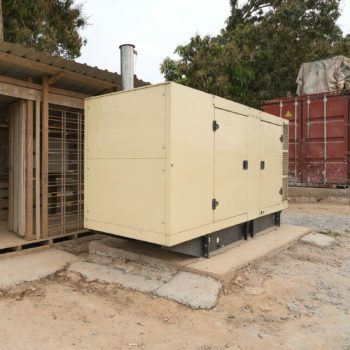 The system will use the generator as a top up to solar power so minimizing generator size and load. Takes AC and DC power inputs and blends them when demanded by the PSk2 controller. Controls the system. 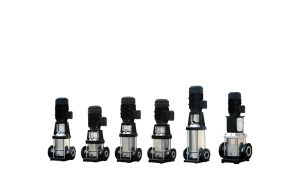 PSk2 is configured to deliver water by time, flow, pressure or volume per day. LORENTZ SmartSolution can work with generators or with grid power. With grid power the system can be configured to use cheaper overnight electricity, blend in solar power to minimize grid usage and to switch automatically to solar when power is sufficient. 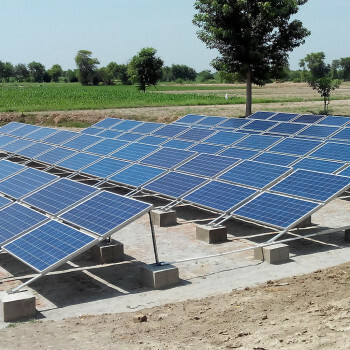 The system will operate wholly on solar power when sufficient power is available. 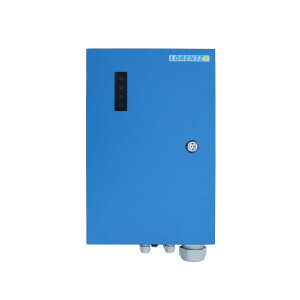 The pump is powered by 3 phase AC power. 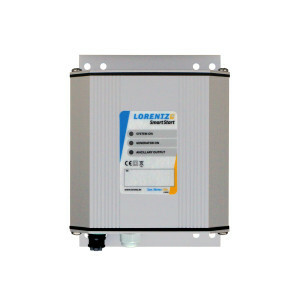 The LORENTZ SmartSolution Hybrid Power automatically blends power from solar and external sources, only using the external source where your demand for water requires it. 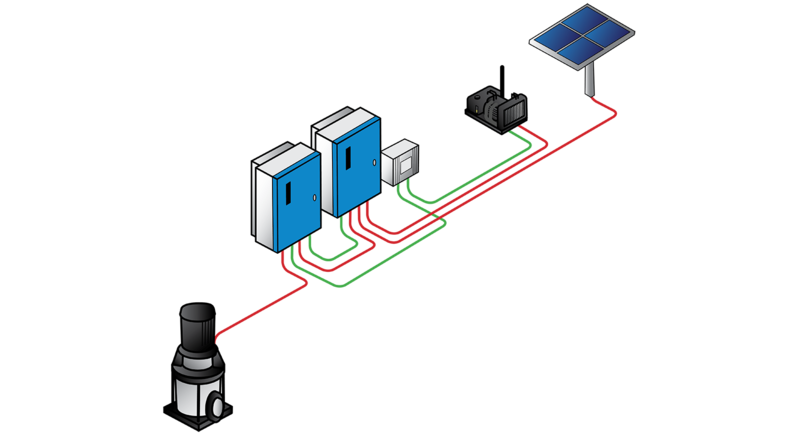 This is not a switching system that switches between sources but effectively blends power so that only the power that is needed is demanded from the non-solar source. 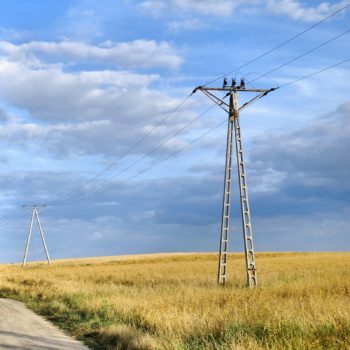 For a hybrid generator solution, this means running at partial load, for a hybrid grid solution this means using kWh from the grid as a top up. 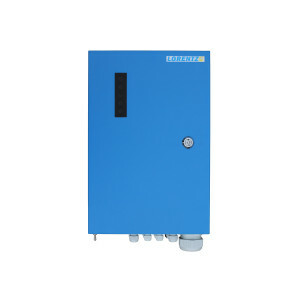 Where there is a flow or pressure critical water pumping application, anything from an industrial process to a commercial swimming pool, the LORENTZ SmartSolution can solve the problem. PSk2 manages the start and end of day transition from solar to grid or from solar to generator power seamlessly and without the need for any operator intervention.